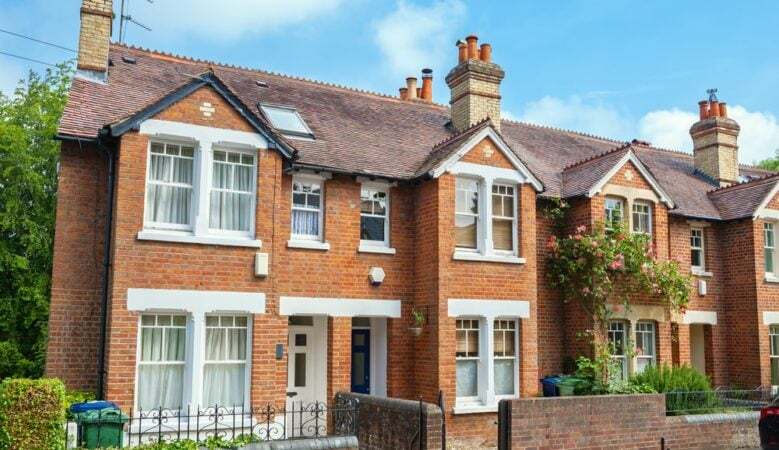 Buy to let landlord face paying more for new mortgages as new data shows that August’s 0.25% increase in base rate has begun to feed through to the products available, pushing rates upward. Average standard variable rates for buy to let mortgages saw the biggest month on month increase with the cost of an interest only loan of £150,000 jumping from £603 per month to £620 per month, according to research from online mortgage broker Property Master. For average five year fixed rates loans, increasingly popular with private landlords looking to manage their outgoings over time, the cost of a similar loan rose from £348 per month to £350 per month if the customer was looking to borrow 65% of the value of the property, and from £423 per month to £425 per month is 75% of the property’s value was required. The Property Master mortgage tracker follows a range of buy to let mortgages for an interest only loan of £150,000. The rates and costs recorded include product and application fees and cover 18 of the biggest lenders. ‘The move by the Bank of England to normalise borrowing rates following the last market crash seems to be truly underway and it is beginning to feed through to buy to let mortgage rates which up and until now have been relatively stable,’ said Angus Stewart, Property Master’s chief executive. ‘However, private landlords, especially those on standard variable rates that have seen a big jump in cost month on month, should really be carefully evaluating their finance requirements,’ he pointed out. ‘Whilst increased competition has helped to keep costs down to some extent the trend is now upwards and we would expect keenly priced fixed rates to be snapped up,’ he added.